Did you know that our thoughts travel as neural pulses in our brain at a speed of around 275 mph? No wonder it can be difficult to ‘catch’ what God is saying to us because He speaks to us through our thoughts. 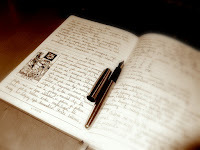 Journaling helps us to slow down our thoughts so we can connect with our motor skills and write them down. From this we can learn to slow our thinking down and begin to hear God’s responses to our conversations with Him. What a contrast today Lord, sun, blue skies and till wind but not quite as windy as the past few days. Thank you for sunshine Lord it always causes the day to have a sense of promise. My light brings promise, joy, lightness of hear and spirit and all you see around you in the natural world is an example of what is in the supernatural. Seek my light in your life and you will be in a constant place of bliss. I like the word bliss, I first heard the Banov’s (Georgian and Winnie Banov) talk about bliss, it’s a really cool word and is great to describe what being connected with You I like. I have a lot of BLISS to give – it’s yours come and get it! Yes Lord! Fill me up with Your wonderful bliss. Here I am Lord, shower me with Your love, Your joy, Your peace, Your favor and all You have to give me. Thank you and I bless You. 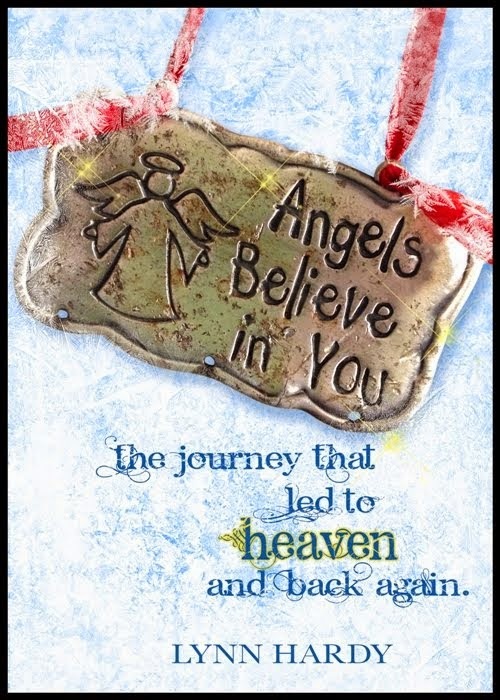 I open heaven and release My blessing upon you today Sandra. My Son smiles upon you. There are so many things to thank You for Yahweh. Yesterday was full of answers to prayer. I just agree with Your Word that I am blessed and not cursed. I agree that You love me with an everlasting love and hold me in the palm of Your hand. I thank You that even though storms come in my life I am sheltered, protected, and covered Your peace and love sustains me. I know You are with me. Thank you, thank You, thank You. I love You Lord. What do you observe going on in the world? Change: on the political front its seems like a huge shift is taking place here in NZ, in USA, Britain, Europe a lot of leadership change and a turning or change of direction. On the human front – ongoing crisis the evils of starvation, war, trafficking, cruelty, evil, evil, evil. I get a sense of change Lord but I can’t see what it will be. I think maybe there is a sense of hope, that some of the insanity has been halted. 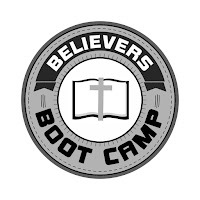 I think Kim Clement’s prophecy about the death of the Generals will usher in a new era of revival, and change is near with only Billy Graham remaining alive. I believe I heard You whisper that he (Billy Graham) will come to you soon. Be prepared, get ready – it’s coming and once the momentum builds you are going to see change of many things. You will be put in a place of having to make decisions and choices and you need to be close to Me to know which direction to go in. Do I need to change anything I’m doing to be closer to You? Pray in tongues more – I will move through prayer. I will speak by My Spirit, My will is spoken and released through praying in the Spirit. I need Your help Lord, please help me get in the river and allow the flow and the strength of the current to pick me up and carry me along. I will lead the way – as you are willing to follow Me I will show you where to place your feet. tab in the menu at the top. 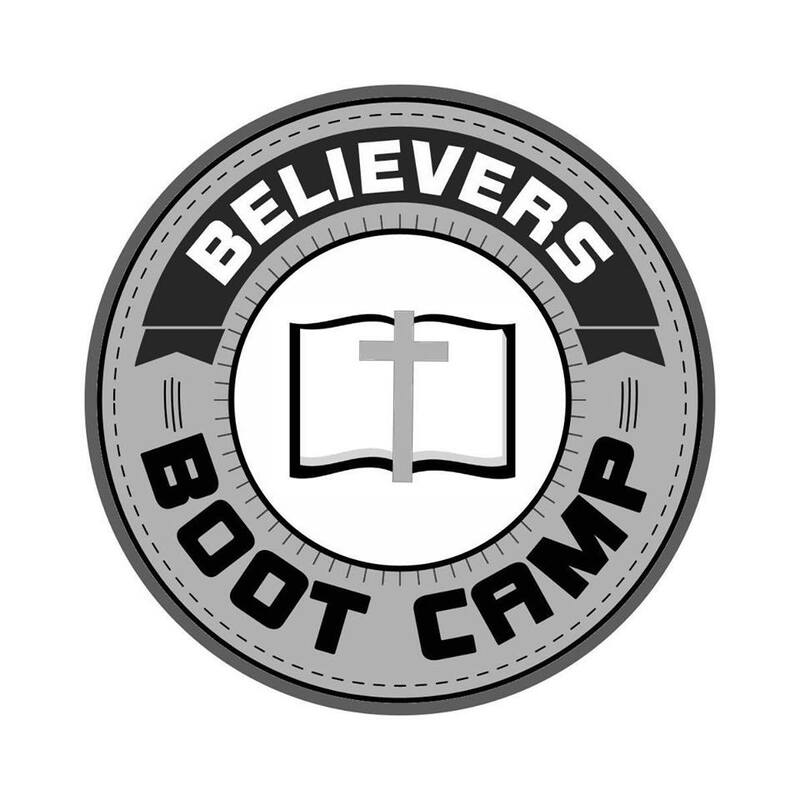 Believer’s Boot Camp series is a collection of books which teach us how to hear more clearly from God with the goal to ready ourselves for a face-to-face meeting with our Lord, Jesus. The series reveals the “weapons and tools” God has given us and how to use them, so we can bring God’s kingdom to Earth. 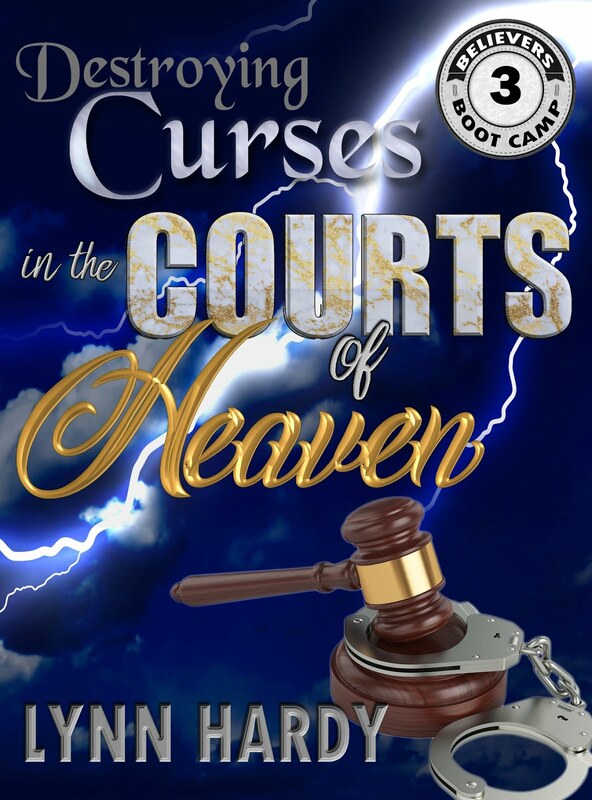 Each book in the series focuses on a single topic to clearly define one tool or weapon from our Heavenly Father. 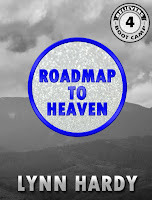 The series uses the Word of God to reveal all that He has given us through Jesus. The Bible is our instruction manual and the Holy Spirit is our guide to understanding it. 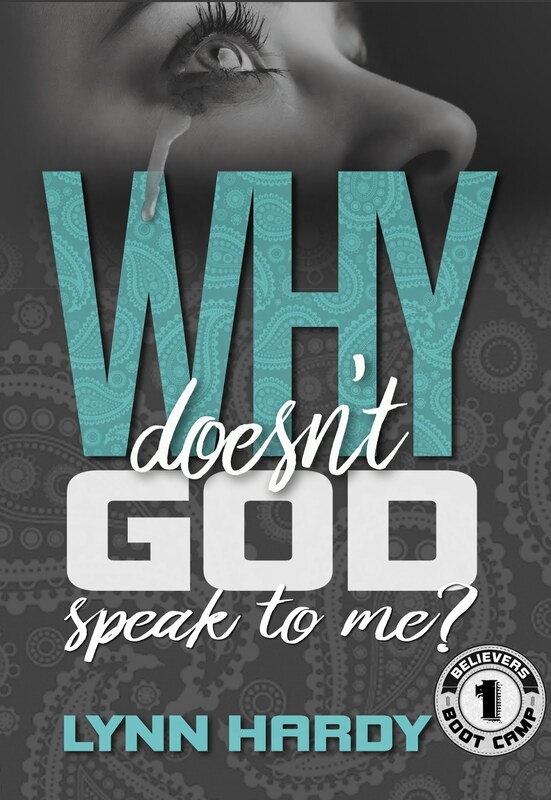 Volume 1: Why Doesn't God Speak to Me? Eager hearts cry out, hoping for a single word to confirm that He hears us. Yet, many times the only sound is silence. Over the years I have heard several reasons why God speaks to some and not to others. One night, as I tossed and turned, I brought each of these reasons before the Lord, stating why each of them did not line up with who I thought He was. Words rose from my soul, pleading for Him to reveal why He has remained silent when a single word from Him would mean so much to so many. For the next few hours, God used things I learned about years ago and things I had just discovered to show why He talks to some and why He doesn’t, and in demonstrative ways. 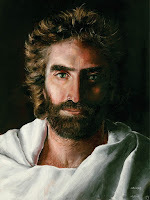 In His grace, He also showed me how people could hear more from Him. 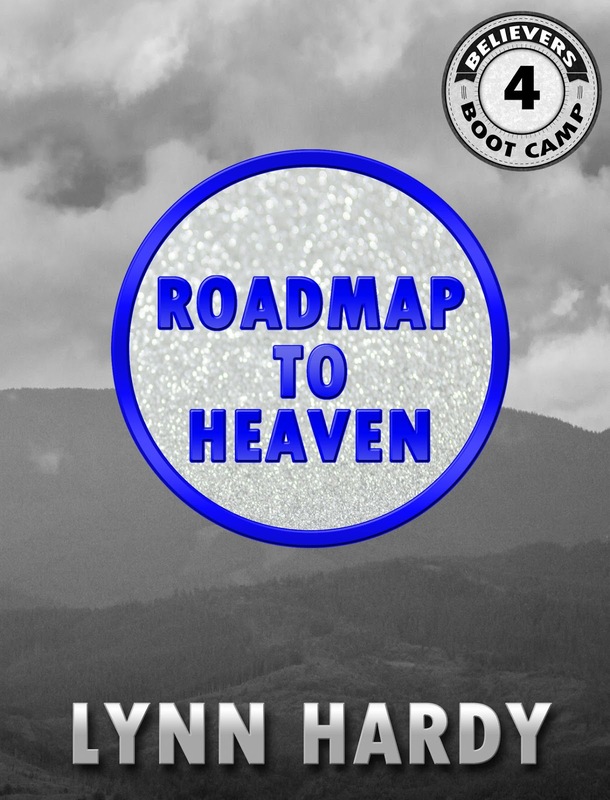 Basic instructions on how to hear more from God and how to be led by Him are included in this book. Thank you for taking time to consider the answers I received and share with you now. 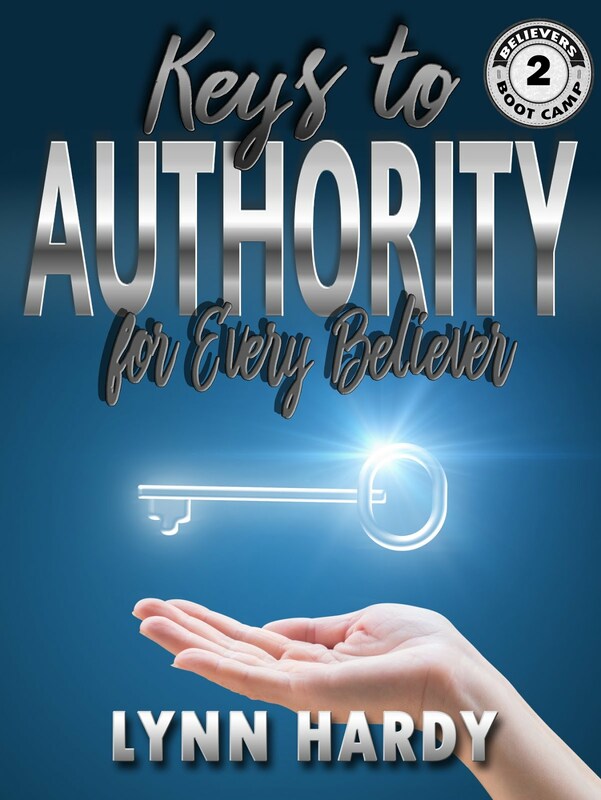 There is untapped power that is easy for every Christian to access in the form of authority. 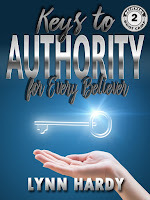 The keys to this authority will unlock weapons we can use to free ourselves from the attacks of the enemy. We must be intimately aware of the bounds and limitations of our weapon if they are to be used effectively. What you can do with it. Why Doesn't God Speak to Me? Endless Flowing Oil from a Bible - Miracle or Make-Believe? 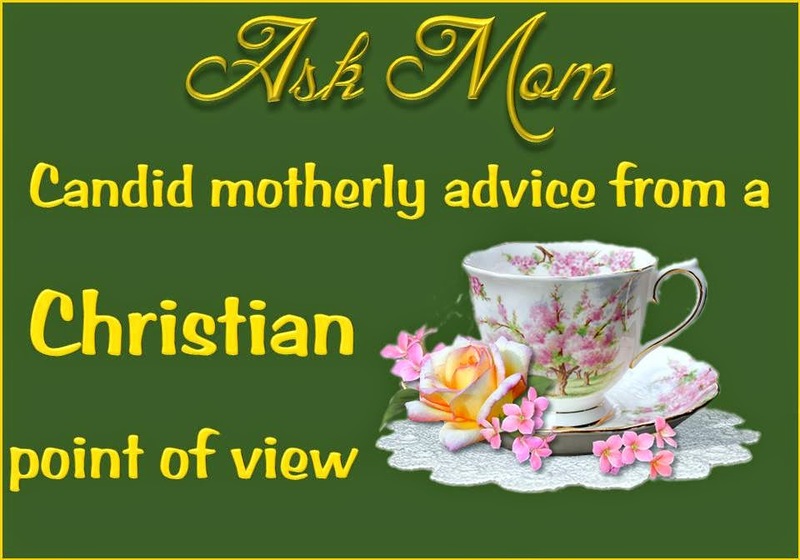 How do we Find Abba? All material Copyright 2014 Lynn Hardy. Awesome Inc. theme. Powered by Blogger.